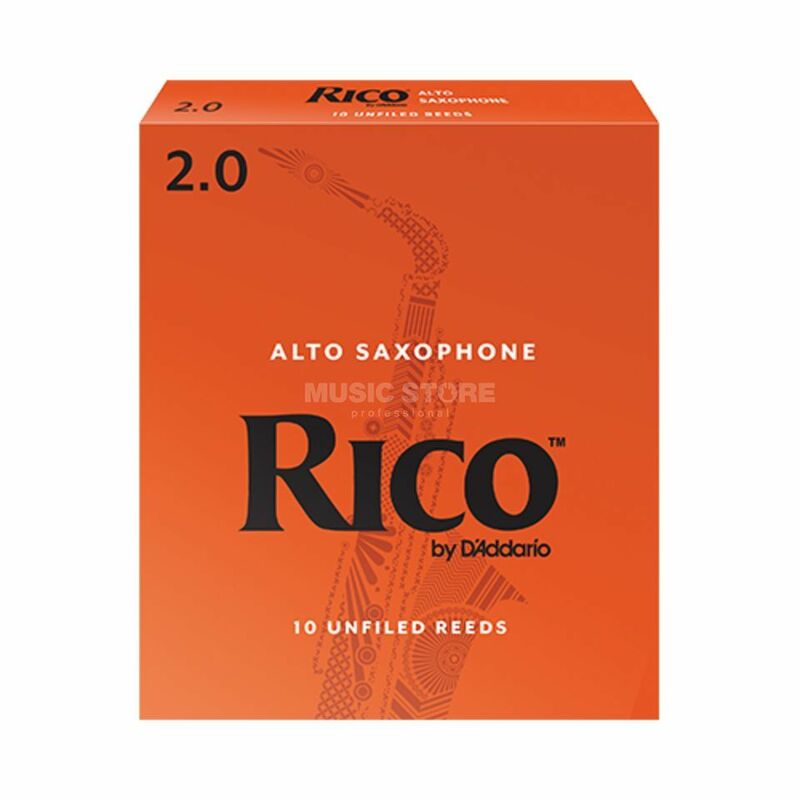 The Rico Alto Sax Strength 2 Reed is designed for a wide variety of playing situations, Rico Reeds are cut of the most flexible grade of cane. The ease of play, affordable price and convenient packaging options are why more musicians worldwide find Rico the best value. Now you can get Rico reeds in convenient 10-reed packs. The Rico ten-pack is a perfect quantity for rental instruments and especially for students or teachers, who need to have spare reeds.